Makes great rainbows in a sunny spot. 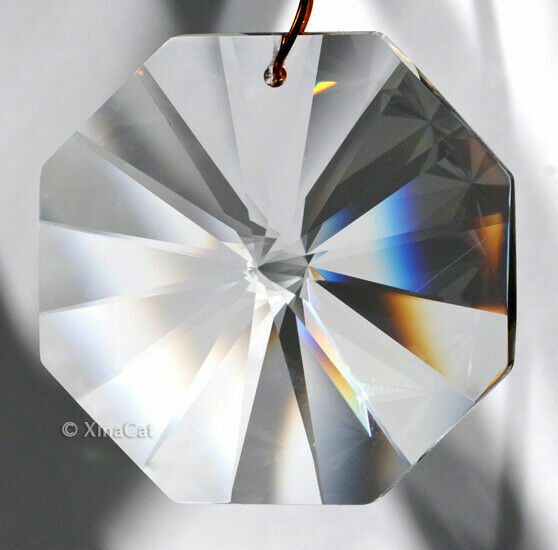 Uses for this Crystal Prism Window Prism - flash great rainbows everywhere in direct sun! Made of crystal clear optical quality crystal. The images are enlarged to show detail and were photographed in direct sun.